We partner with BizLibrary to provide LMS365 customers with access to BizLibrary’s award-winning content collection. Bizlibrary content is compatible with LMS365 Cloud and On-Premises. The BizLibrary Collection contains thousands of employee training videos on key topics your employees need, including business and soft skills, leadership, sales and customer service, HR compliance, IT, software, industry specific content, workplace safety and more. 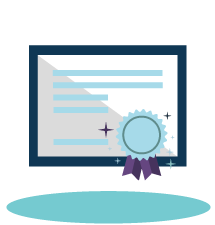 Learners get unlimited access to Bizlibrary’s award-winning online training library containing more than 6,000 video lesson and courses covering topics important to business today like HR compliance and business skills, to workplace safety and software. Training isn’t one size fits all. 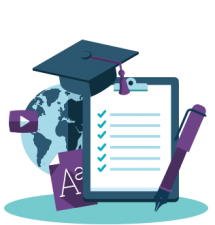 We offer content formats to meet the needs of all types of learners from short, micro-video lessons, to more in-depth video courses, interactive video programs and eLearning courses. What happens after training is just as important as what happens during training. 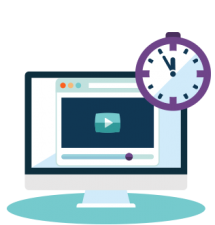 With Bizlibrary boosted content, you can reinforce learning and maximize ROI by systematically boosting the training in the days and weeks following lessons and courses. 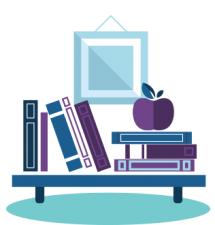 Many of BizLibrary’s lessons and courses include quizzes and additional support materials to extend the learning process, increasing both retention and the return on your training investment. 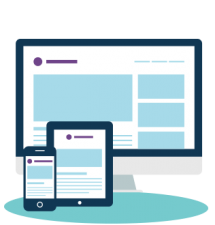 Administrators can deliver employee training videos across platforms – desktop, mobile, and tablet. Bizlibrary’s learning technology is completely responsive, giving you the ability to train on any device. Select content is approved for HR Certification Institute (HRCI) and Society for Human Resources Management (SHRM) accreditation. Additionally, learners can earn professional development unites (PDUs) for courses approved by the Project Management Institute (PMI). 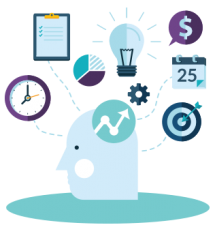 Get in touch to learn more about how LMS365 and the BizLibrary Collection work together to deliver the best content in the industry.